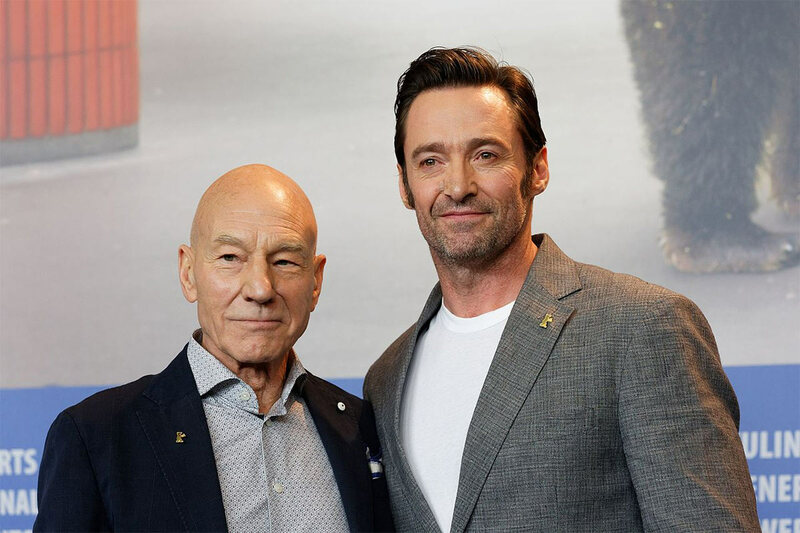 Hugh Jackman, the Australian actor who has portrayed the on-screen version of Wolverine for the last 17 years, recently discussed how he got his body ready for the shirtless scene in the latest X-men movie. Appearing on US latenight TV, Jackman explained that on top of a rigorous diet and exercise regime, he would intentionally dehydrate himself 36 hours ahead of shooting in order to really make his muscles look detailed & shredded. The following is for information and entertainment purposes only. Purposefully dehydrating yourself is dangerous – please do not try this at home! Let’s face it – if you are soft and out-of-shape right now, this technique isn’t going to transform you into Wolverine overnight. Hugh Jackman is already an athletic guy, and he explains that you have to be in pretty good shape to begin with for this to work. He would find out the date that the shirtless scene was scheduled to be shot, then would really kick his diet & exercise regime up a notch for the 3 months ahead of the shoot. The dehydration technique simply added a finishing touch to his already impressive physique. Getting closer to the shooting day, Hugh would drink around 10 litres of water per day (for comparison, the British Nutrition Foundation recommends an adult male should drink around 2 litres of water per day). Do not try the next part yourself! Finally, he would stop taking in any fluid around 36 hours before filming. This, he says, would cause his body to shed around 10lbs (roughly 5kg) of water weight just in time for shooting the scene. The result – shredded, textured looking muscles (for a few hours at least). Skip to around 2:10 for the workout talk.